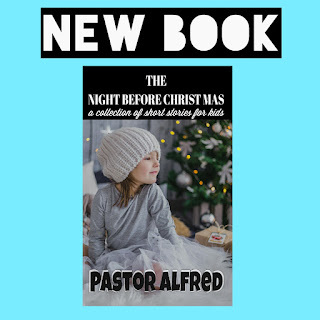 The Night Before Christmas is a collection of 10 short stories for kids. Naturally, as all Pastor Alfred stories do; they promote traditional family values and are also very entertaining. This collection is sure to remain in your family library for generations to come.